Few areas offer the quality and diversity of fishing found in the Seaway Region. 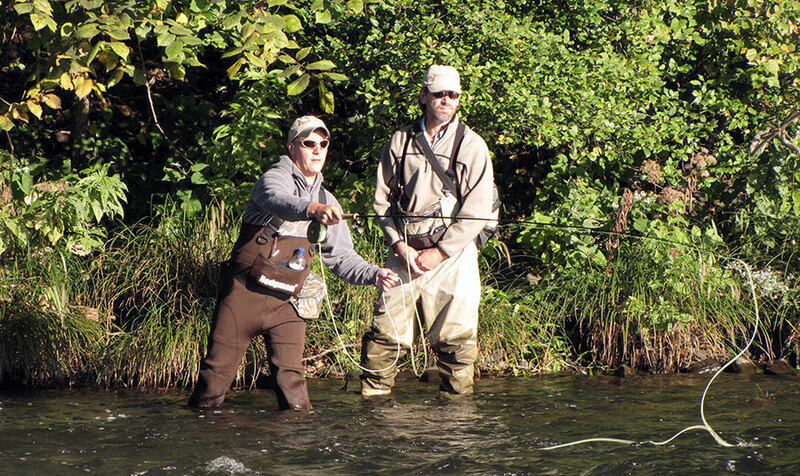 From trolling on Lake Ontario for trophy trout, salmon and walleyes to fly fishing for wild brook trout in a freestone stream tucked away in the wilderness of the Tug Hill Plateau, Oswego County offers angling opportunities. Legendary for its ever-elusive muskie and trophy pike and walleye, the 1000 Islands Region of the St. Lawrence River offers fishing among stunning islands, shoals and protected bays for some of the most picturesque places you’ll ever drop a line. St. Lawrence County, host of fishing events such as the Bass Master Elite Series and Junior International Carp Tournament, offers it all. Take your pick from huge monsters like Muskie or Carp to trophy Smallmouth or Largemouth Bass or fly-fishing for a beautiful Rainbow Trout. Find out more information about fishing and these big tournaments in St. Lawrence County here. 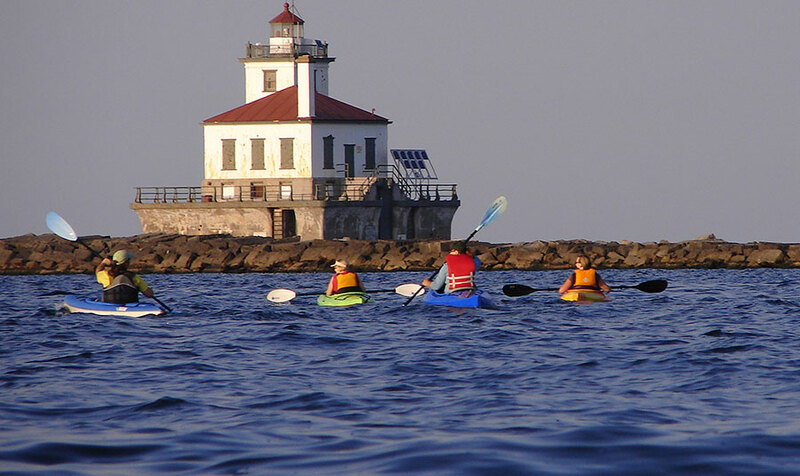 Few regions offer better boating than the waters along Lake Ontario and the St. Lawrence River. For those who prefer a day on the water to one on land, you may have found paradise! 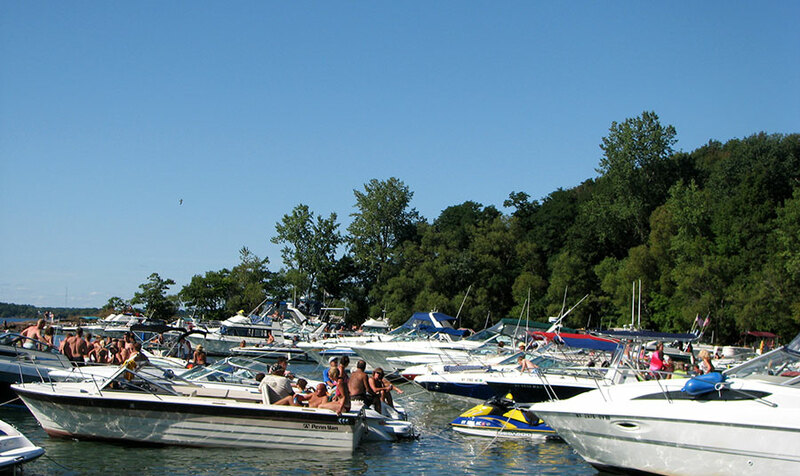 Whether trailering your boat or traveling on it, there are limitless opportunities to enjoy the Seaway Region from the water. Not interested in motorized water transportation? No problem! The Seaway Region offers a variety of kayak, paddleboard and canoe rentals – or you can bring your own. If you are looking for something more exciting to get your adrenaline pumping, try whitewater rafting down the mighty Black River or the legendary Salmon River with one of our local rafting companies. For more family friendly paths, St. Lawrence County offers a variety of different river courses that the whole family can enjoy. 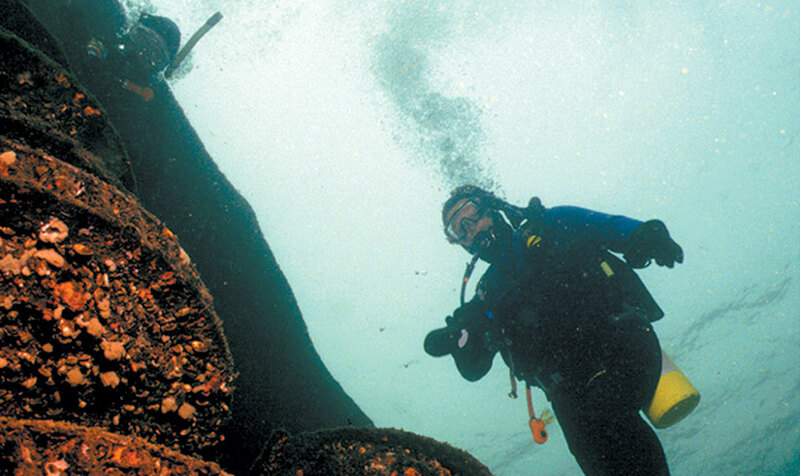 The St. Lawrence River offers a variety of diving sites from quite challenging to suitable for the novice. Many shipwrecks can be visited in one day trips. Because of the increase in Zebra mussels and DEC water cleanup the river’s clarity is tremendous – sometimes 60 feet or better! Avoid cabin fever with numerous winter activities along the Seaway Region. The area’s winter climate and abundant snowfall allow for premiere snowshoeing, skiing, ice fishing and snowmobiling. 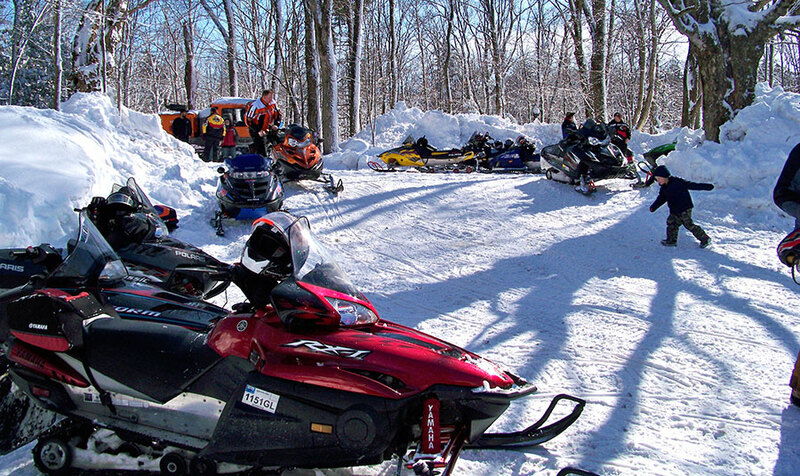 St. Lawrence County has several miles of cross county skiing trails and over 700 miles of snowmobile trails across the county that are carefully maintain to ensure a great experience!